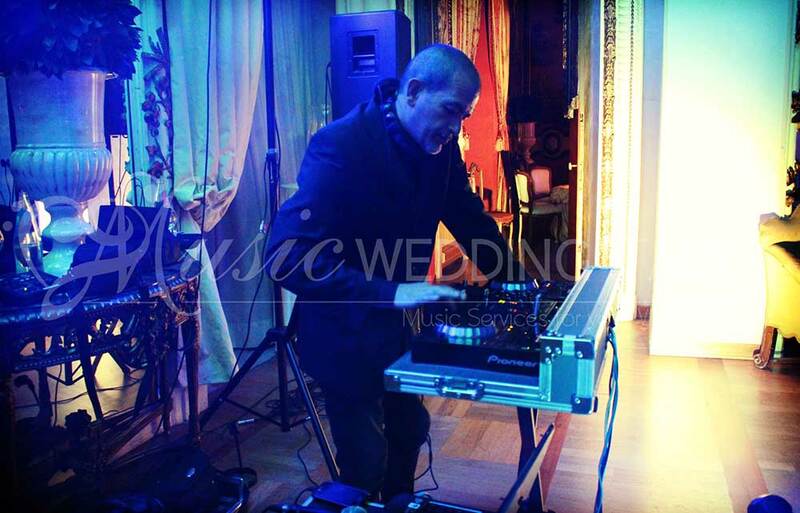 We offer you a professional DJ, Gianpiero Fatica, for exclusive parties, weddings, luxury and business events. He is well experienced and has a huge knowledge about music. 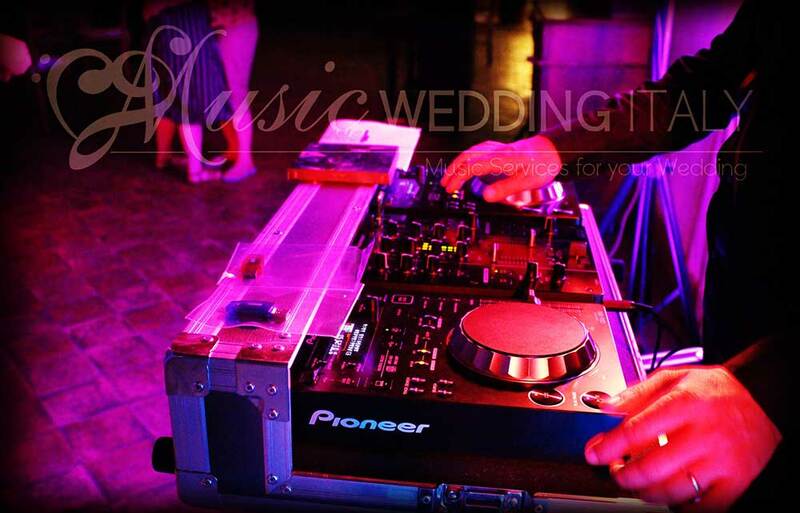 He covers a wide range of music and is able to adapt to your wishes individually. 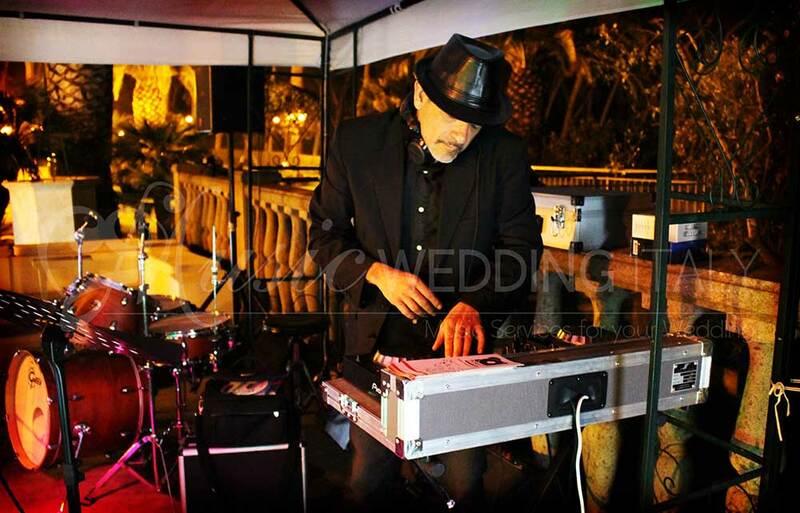 Over time, he has selected a wonderful staff of artists and musicians, including very capable sound and lighting technicians. 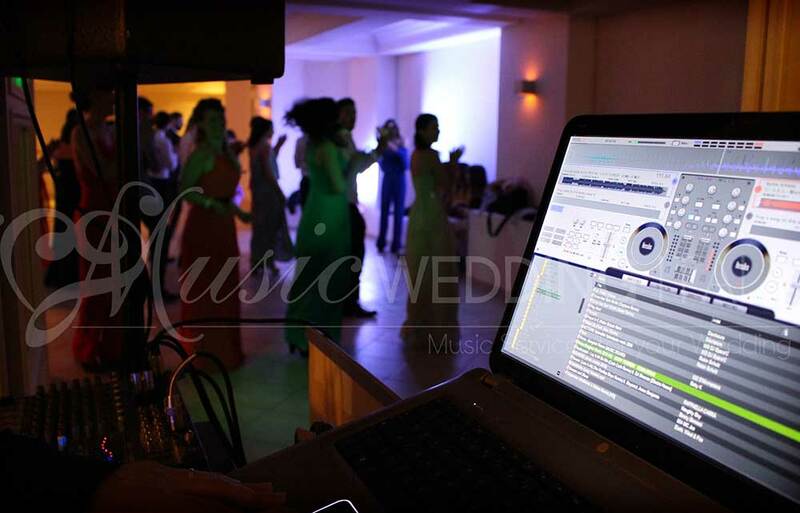 He always finds the right mix, playing the right song at the right time. 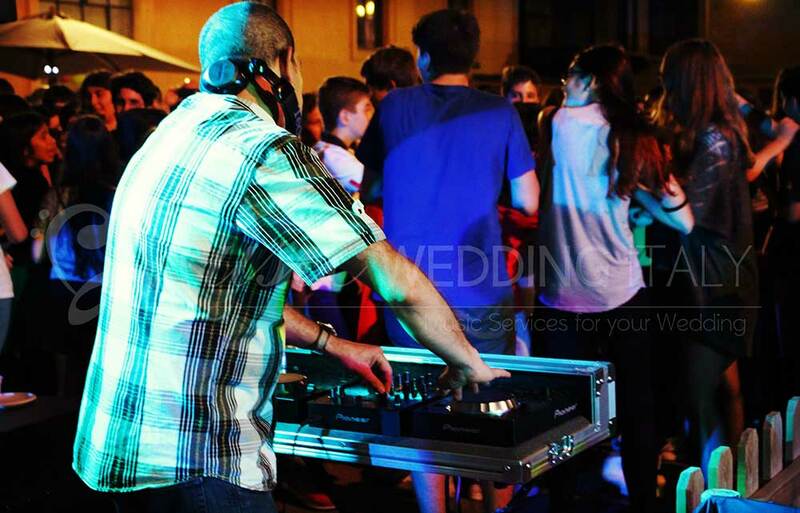 Therefore, our events are unique: We put love in every event so that you'll love it! 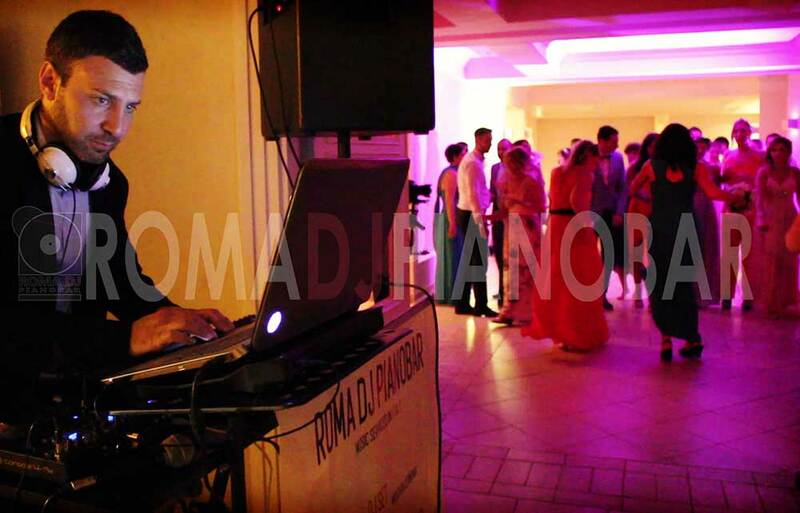 Celebrate with your guests by dancing your playlist and ask our djs for anything: revival 70s, 80s, 90s, pop and dance, up to the world charts of house music, tech-house, deep, chillout, reggaeton, Latin music, Brazilian music, Bollywood, Afro and much more all night long, with the Djset of Romadjpianobar, everywhere in Italy. 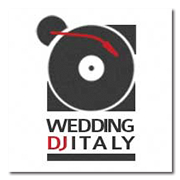 You need a Wedding Dj for your event? 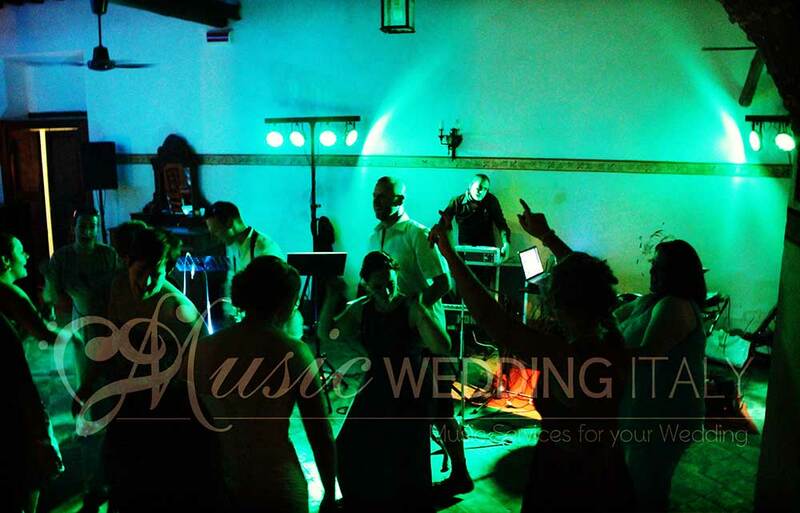 Request a free quote by filling out the form below specifying the date of the event, the start time and end time, as well as the place where the event takes place. You will contact you within 24 hours.